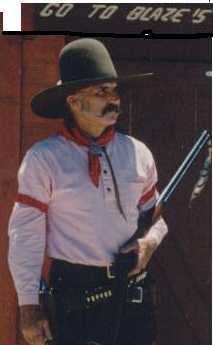 Pards, Gillyboy has been a rock solid consistent top shooter for many years. Besides that he ramrods 2 different matches, one CAS and one WB. He's a great guy and when I grow up I want to be just like him! Boggus, I've been out of town for 6 days so I just saw your post, thanks I will do that. Thanks for your reply.